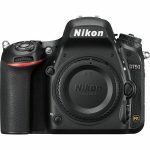 Championing a multimedia approach to photography, Nikon’s D750 DSLR is an FX-format camera well-suited to both still imaging and video recording. 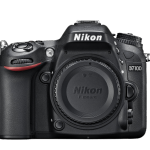 Featuring a 24.3MP CMOS sensor, along with the EXPEED 4 image processor, this camera is capable of producing high-resolution imagery with smooth color gradations, low noise, and sensitivity to an expandable ISO 51200, at a continuous shooting rate of up to 6.5 fps. 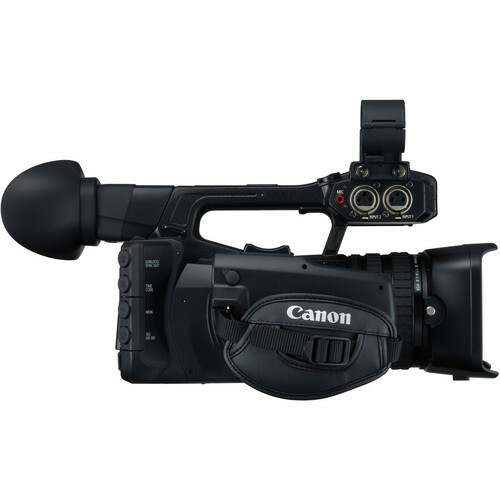 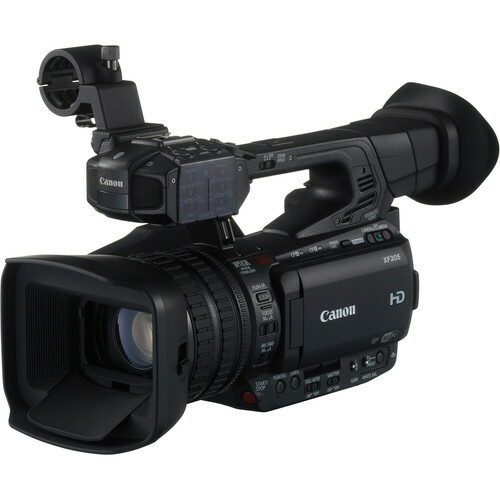 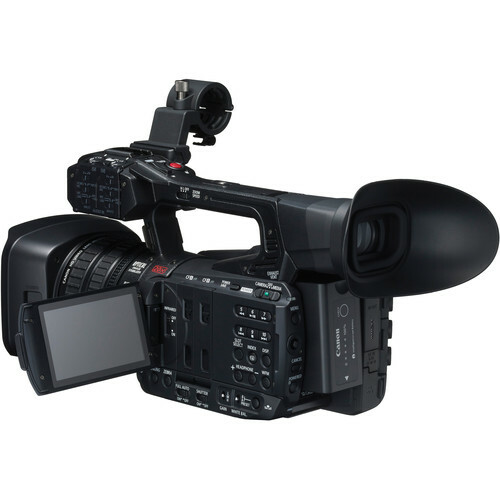 In regard to video recording, full HD 1080p/60 is supported, along with the ability to record uncompressed video to an optional external recorder. 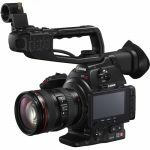 Working from high and low angles is possible due to the tilting 3.2″ 1,229k-dot LCD monitor or, for remote shooting, the D750 also features built-in Wi-Fi connectivity. 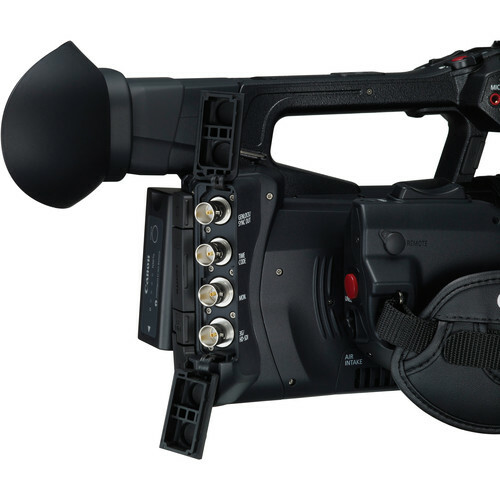 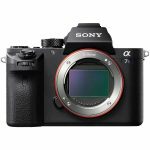 Designed for the contemporary image-maker, this DSLR is poised to benefit still photographers and videographers alike with the versatility and performance to match any working situation.